As a mom of so many little ones, I have to say that I have fallen in love with On Guard Laundry Detergent! It works better than other brands & better than homemade detergent. It's cost efficient, effective, and safe!! Let me tell you what I've found. Don't pour directly onto your laundry. It is very whitening and needs to be emulsified in the water or added to the detergent dispenser. (You don't want "extra" white spots where the detergent worked harder on some spots than others! Do apply directly as a stain remover prior to washing! Funky smell on your laundry? 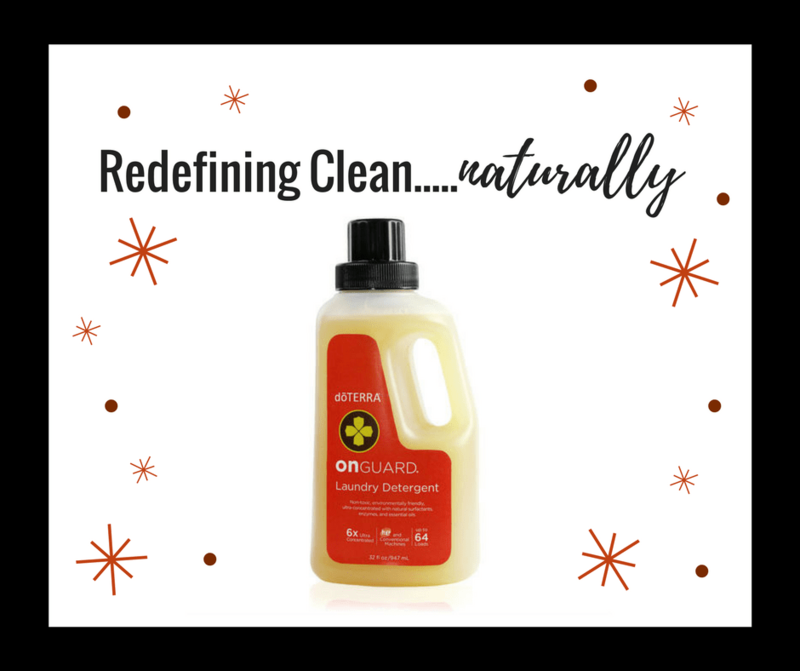 The On Guard Laundry Detergent cleanse SO WELL that it goes to work on the gunk that's built up in your washing machine! The release of all this yuck can create odors on your laundry. Solution: Run 1 cup of white vinegar (optional: Add a drop or two of Purify oil) through your washer with some rags to clean out your machine prior to washing your clothes. Now your loads will be clean and fresh! 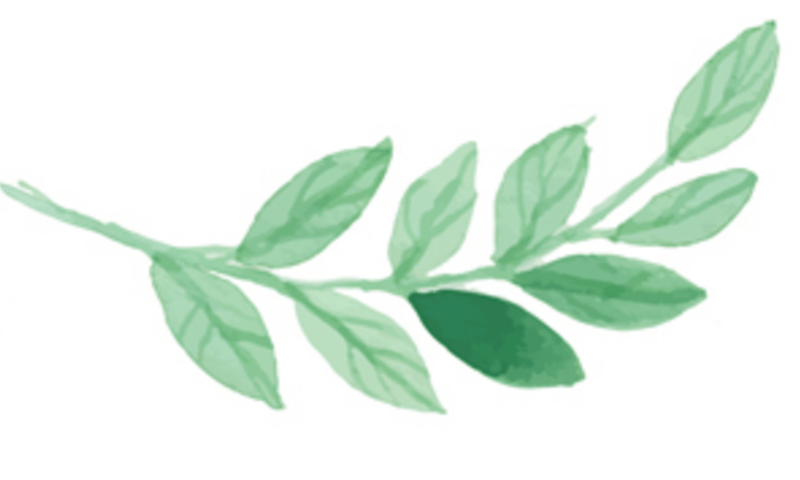 Are you ready to live a more natural lifestyle in your home? Newer PostDoterra Rose Essential oils, how doctor use it?